For 100 years, the National Safety Council has been the leading safety advocate preventing unintentional injuries and death in the United States. The Council’s National Safety Month, Observed annually in June, focuses on reducing leading causes of injury and death on the job, on the road, in the home, and in all communities. Specific areas they address include workplace violence prevention, safe driving, poisoning prevention, ergonomics, and fall prevention. More than 33,000 people, for example, died in falls in 2015, according to the National Safety Council. “Falling is the third leading cause of unintentional injury-related deaths over all age groups, but it’s the #1 cause of death for those 65 and older” (Injury Facts 2017, National Safety Council). 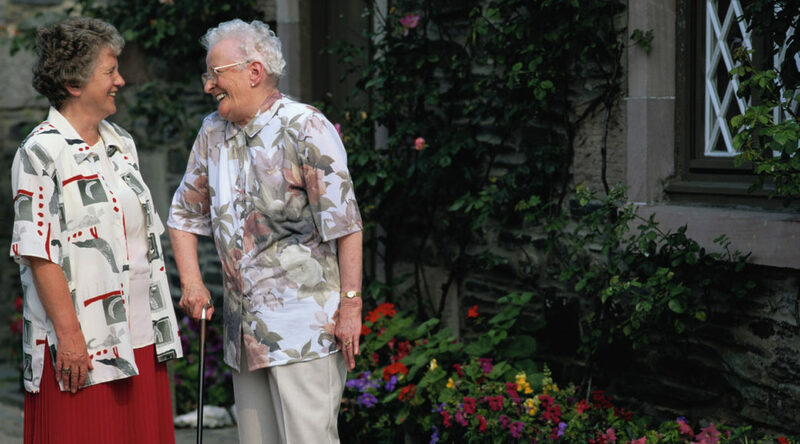 Strategies for preventing falls include securing carpets to the floor, wiping up spills immediately, installing grab bars in tubs, in showers, and near toilets, and if necessary, provide personal walking devices, such as canes or walkers, to aid in stability. 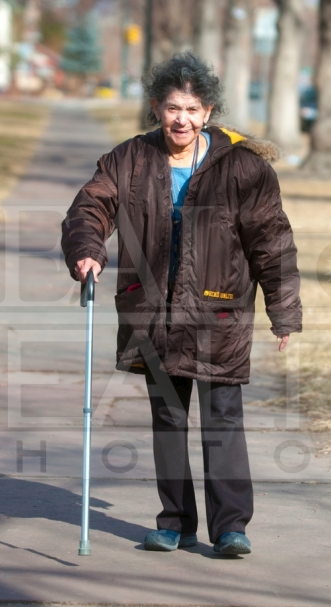 Klein Buendel’s Real Health Photos stock photography enterprise includes numerous images of older adults using personal walking devices. 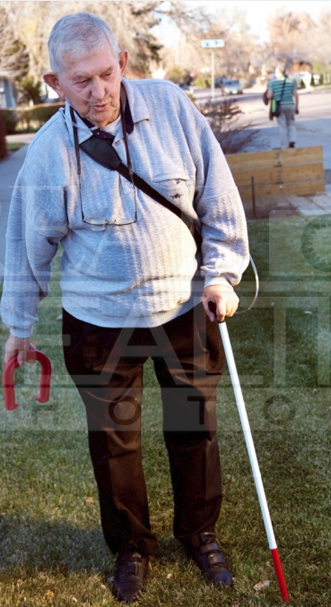 These unique photographs can be used in educational materials to show older adult populations how easy and typical it is for people to use devices for safe walking. 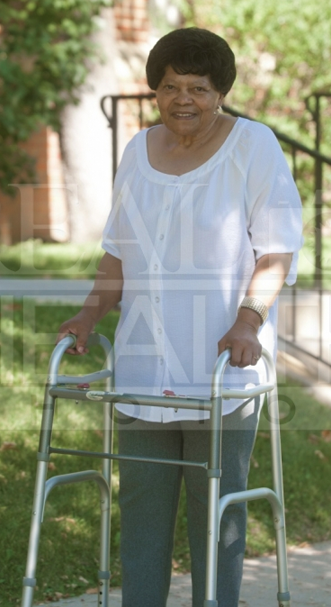 Real Health Photos images show a diversity of gender, race, ethnicity, age, income level, and health condition. Use Real Health Photos for improving the impact of health campaigns for people from all walks of life, including older adults. For more images, visit Real Health Photos. 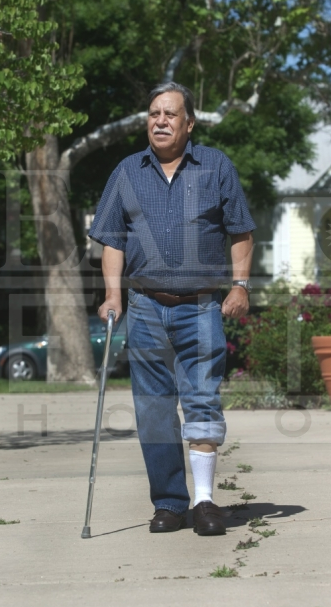 Real Health Photos is a stock photography service owned and operated by KB. It was created and evaluated with a research grant (R44MD003338, Mary Buller, Principal Investigator) from the National Institute of Minority Health and Health Disparities at the National Institutes of Health. Real Health Photos is designed to capture the diversity of health through photography and promote the inclusion of all populations in health promotion materials and media. Real Health Photos® is a KB registered trademark. Dr. Valerie Myers, KB Senior Scientist and SBM Fellow, presented a poster on the Enhancing Care of the Aged and Dying in Prison project at the 39th Annual Meeting and Scientific Sessions of the Society of Behavioral Medicine (SBM), April 11-14, 2018 in New Orleans, Louisiana. The prison population is aging at a rapid rate and is expected to continue to do so into the foreseeable future. As a result, prisons in the United States are facing increased demands in caring for aged, chronically ill, and dying inmates. 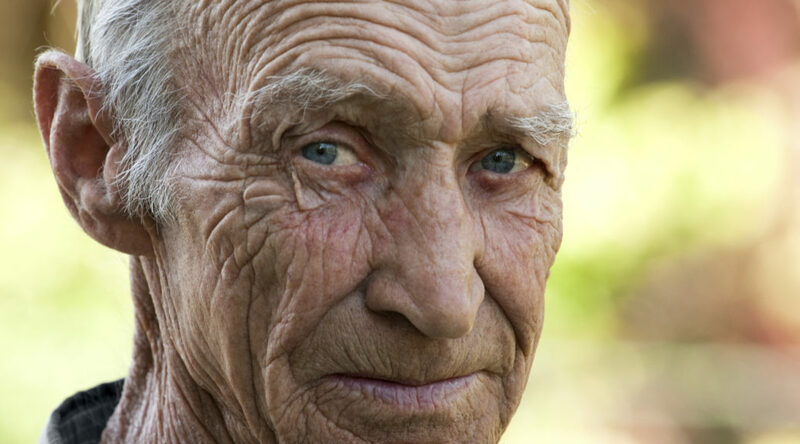 Despite advances in the free world, best practices for managing geriatric issues and life-limiting or terminal illness have not been adapted for use in corrections settings. Implementing a training program addressing the health issues related to this population could mitigate legal risks and enhance care. However, the paramount focus on security makes technological advances available in the free word inaccessible inside prison walls. Lessons learned from prior development, implementation, and evaluation research targeted at enhancing care for the aged and dying in prison led to the development of a media-rich interactive computer-based learning prototype, Enhancing Care of the Aged and Dying in Prison (ECAD-P). ECAD-P contains six modules that address end-of-life and geriatric care issues in prisons. The purpose of this aim of the project focused on a small-scale evaluation of ECAD-P. Specifically, in-person usability testing was conducted at one state department of corrections and one large city jail. Twelve participants evaluated the user interface, ease of use, and perceived barriers of the prototype, so that the research team may further understand user preferences, optimize the learning modules, and prepare for implementation. This research project is funded by a grant from the National Institute on Aging (AG049570; Dr. Janice Penrod, Penn State University, Principal Investigator). Collaborators included Dr. Valerie Myers, Sophia Strickfaden, and Tiffany Jerrod from Klein Buendel, and Dr. Susan Loeb, Dr. Erin Kitt-Lewis, and Rachel Wion from the Penn State University College of Nursing.